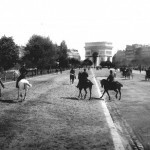 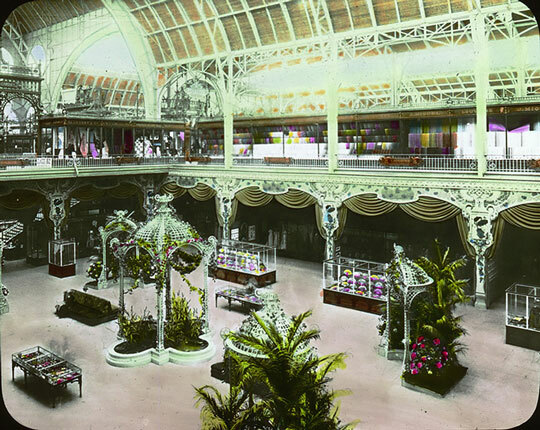 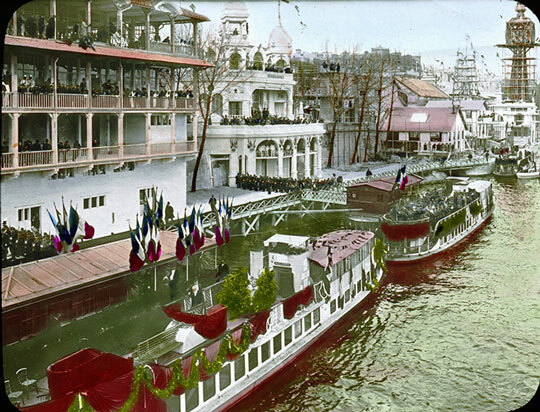 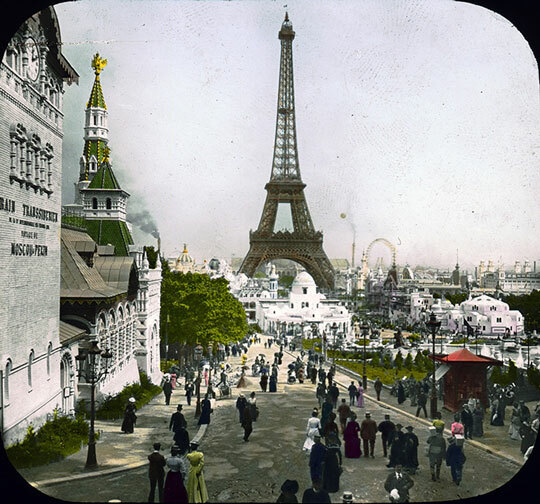 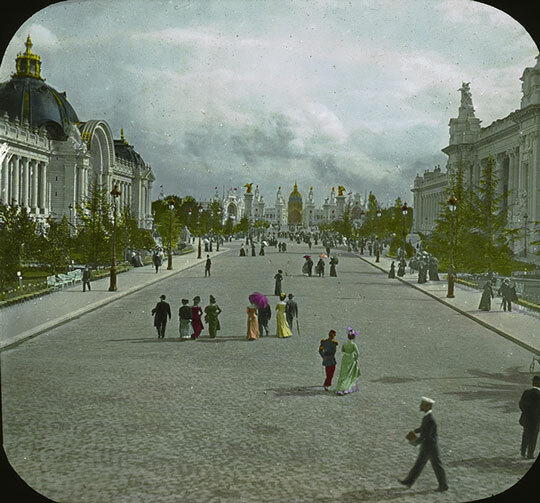 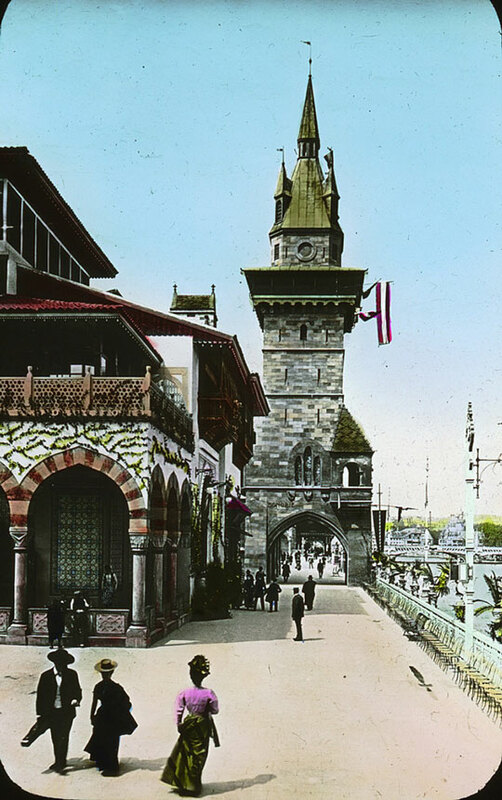 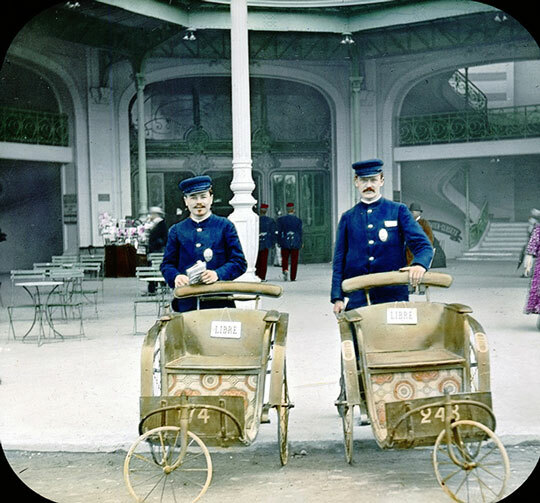 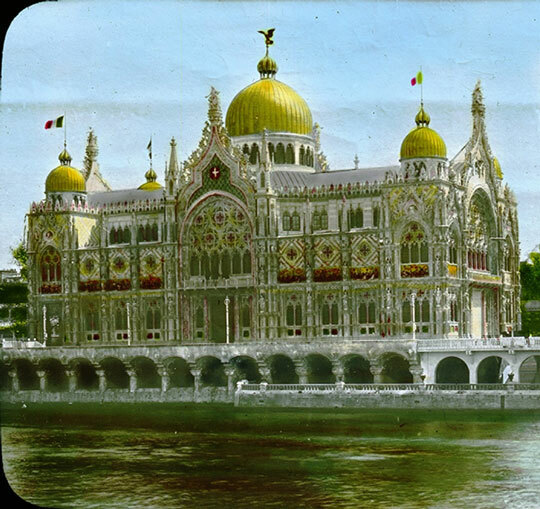 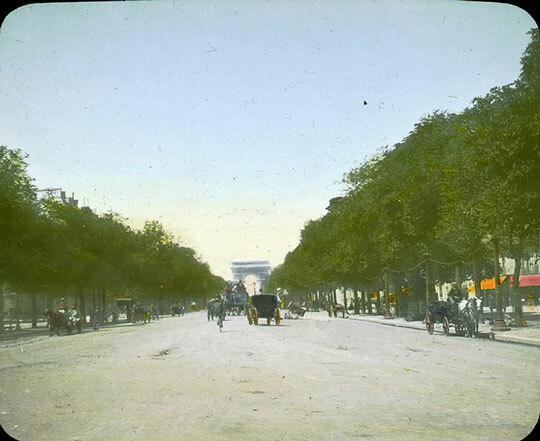 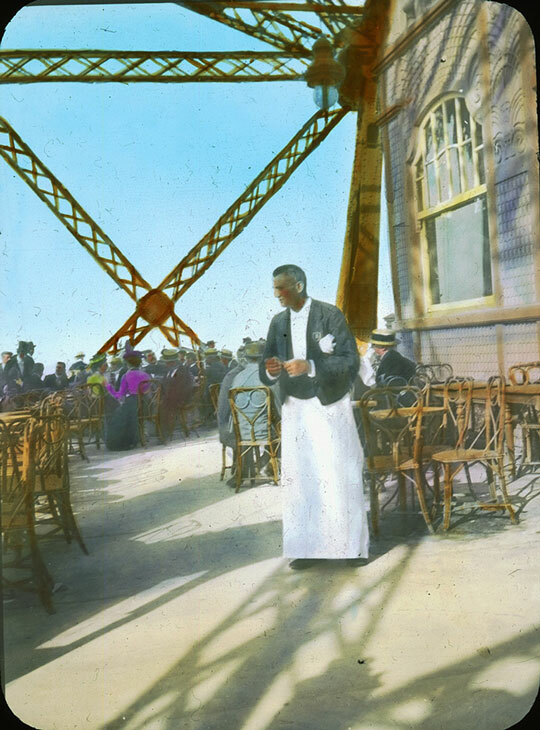 Among the many World’s Fair organized in Paris, the 1900 was probably the most important. 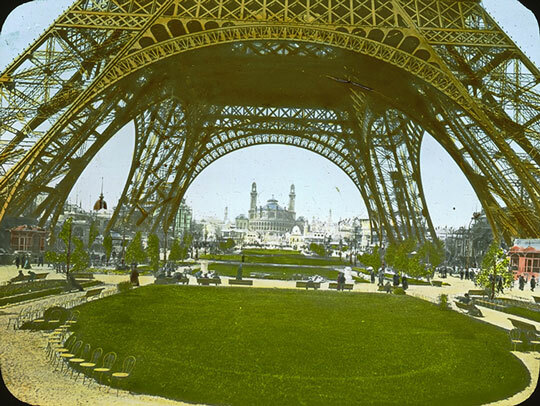 Emblematic of the Belle Epoque, it consecrated Paris as the world capital of luxury and lifestyle. 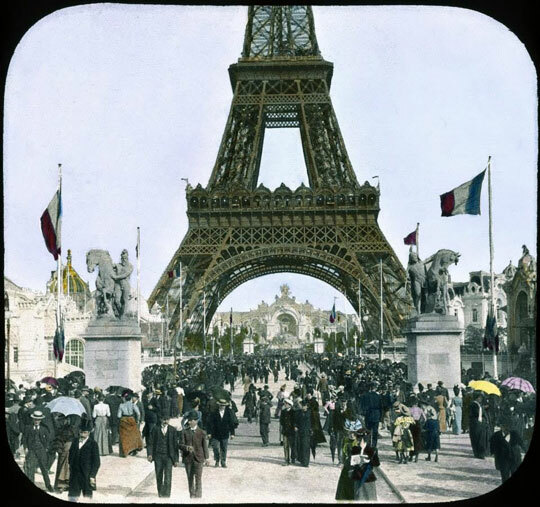 It was also a gateway to the 20th century, with major inventions as electricity, cinema, or even the opening of the Paris metro. 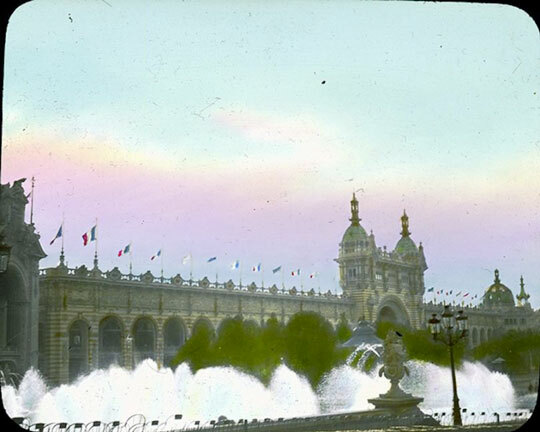 If many buildings will be destroyed after the Fait, iconic ones like the Petit and Grand Palais, the Gare d’Orsay (now the Musée d’Orsay) or Alexandre III Bridge will be kept. 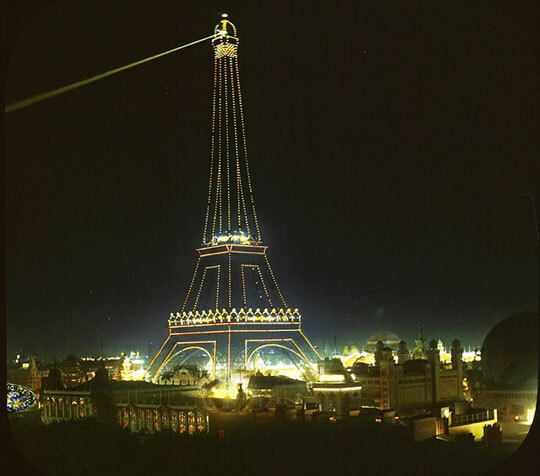 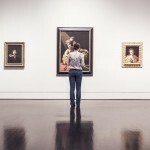 Overview of this exhibition with outstanding color photos. 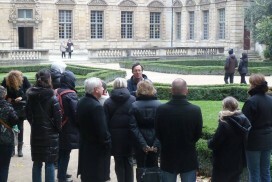 A real trip back in time to explore Paris between 1900 and 1960. 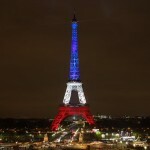 10 funny and unusual information about the “Iron Lady”, celebrating its 125th anniversary. 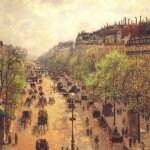 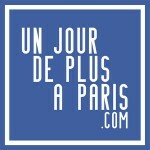 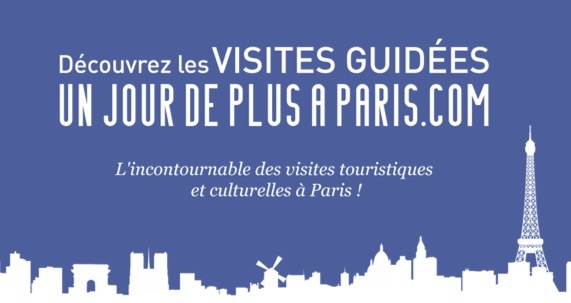 Sculptures, statues and frescos of Paris made by French and International greatest artists.